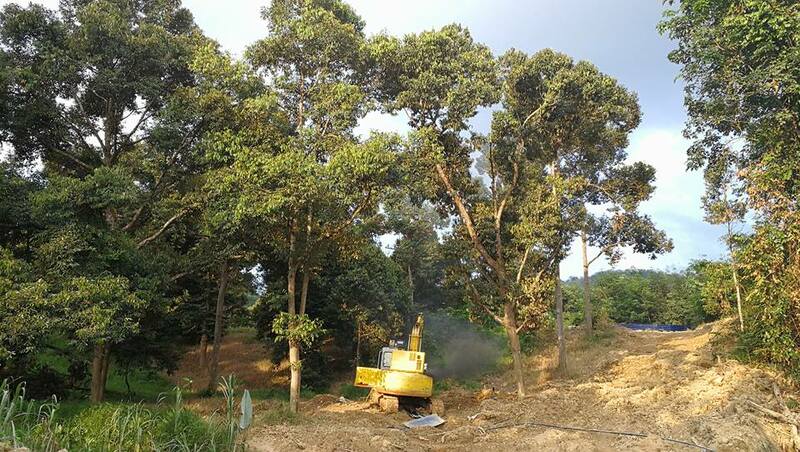 Investing Durian Hill Villa Resort Development Program is a high-paying project. 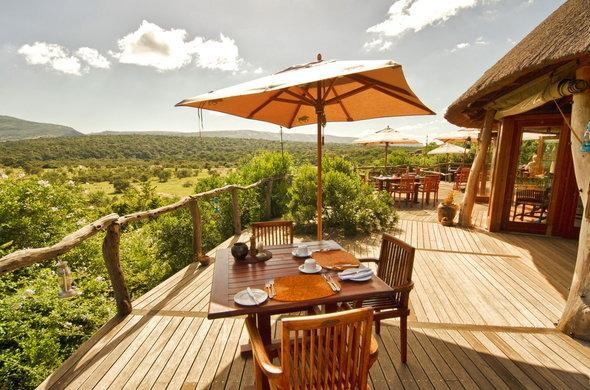 In addition to providing annual returns, there's also annual land value increase return. Now planting durian for pension could also be a good plan, because it can be handed down from generation to generation plus land is very valuable nowadays, there is only limited land space at earth, when more land development has occurred, land is relatively reduced that causes it to have high value increasing space, most importantly the land is a permanent lease land. 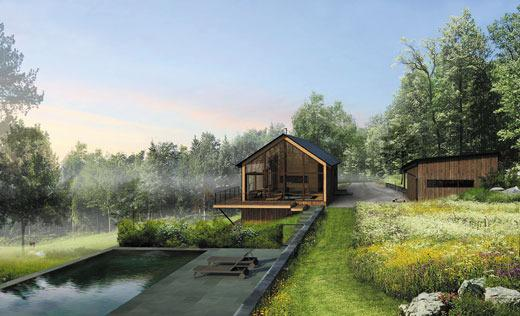 • Every 80 units area is 1 acre, 43560 square feet as 1 acre. 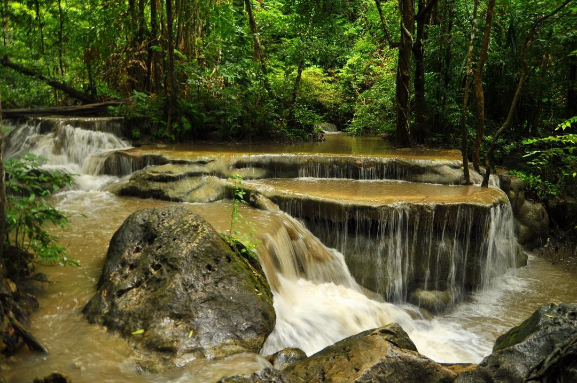 45 durian trees could be grown on an acre land. 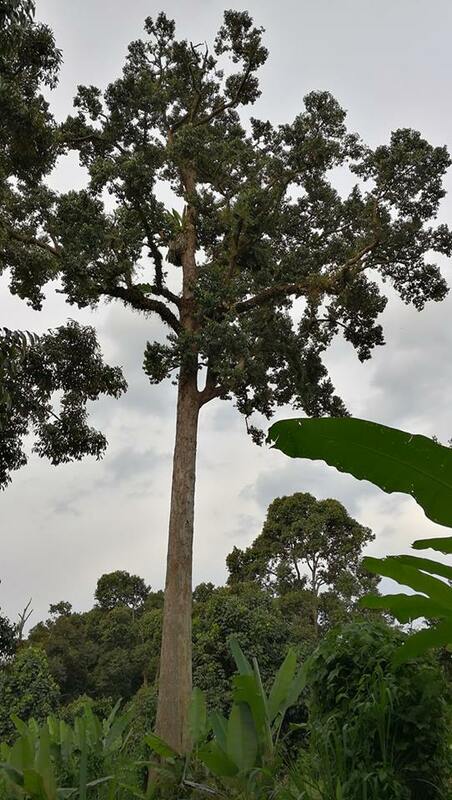 1 adult durian tree can produce up to 100 durians one time (harvest determined by climate), each average of 1 kg, the Current market price of durian 1 kg = RM60. Maximum 5 years of covering the cost after fruit start to ripen, Tree life for every durian tree are an average of 100 years and above. Malaysian durian prices have been high. 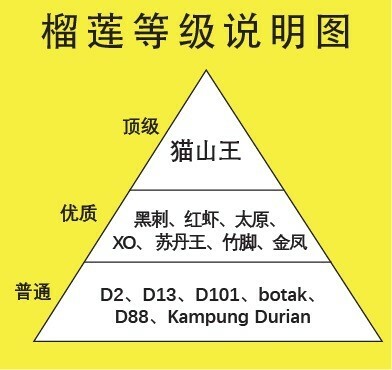 All along, the price of Malaysian durians is always higher than other local fruits. First of all, the Malaysian durian is positioning China's high-end market, compared with Malaysia's domestic prices, the price is sometimes three to five times higher there. 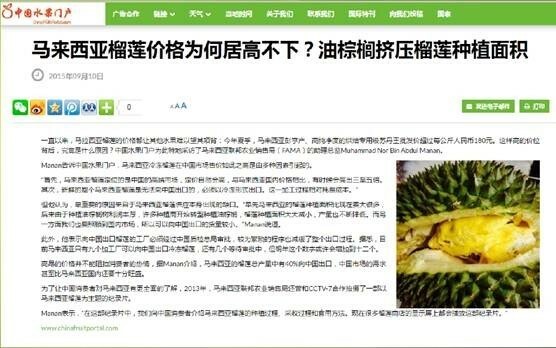 Second, fresh whole durians are prOhibited exportation to China, only frozen durians are allowed to export, the process to froze durians increases the cost to export. But the most important reason comes from a gap from Malaysia’s durian supply. 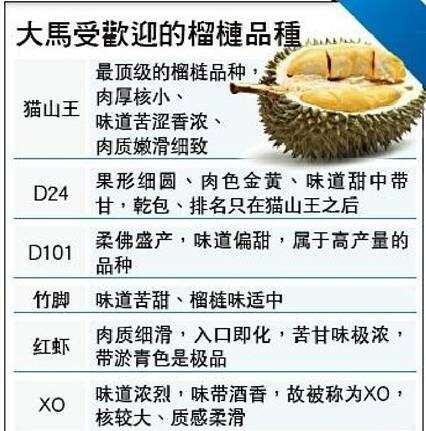 40% of the total output of durian in Malaysia is exported to China, and the demand in the Chinese market is even stronger than in Malaysia. 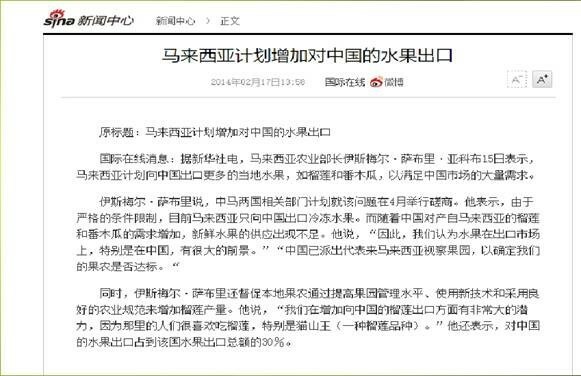 As a result, The minister of ministry of agriculture Malaysia pointed out that Malaysia plans to export more local fruits such as durian and papaya to China to meet the large demand in the Chinese market. 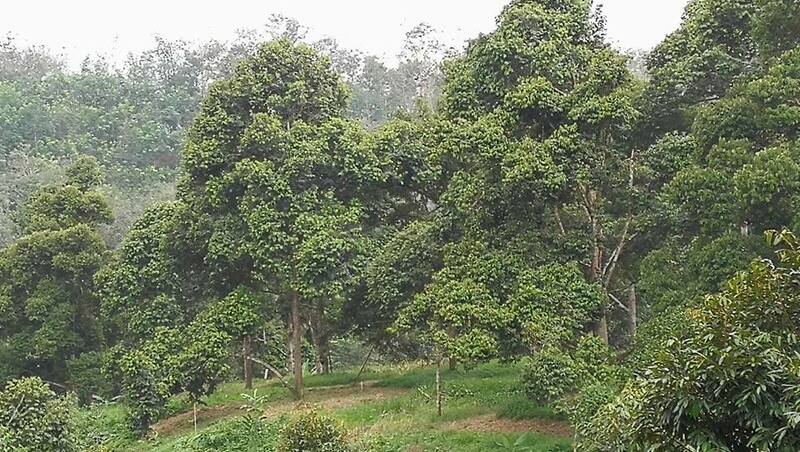 As the climate instability affecting the results of durian tree flowering , in the case of short supply, durian prices skyrocketed, the price of the cat mountain king even reached the shocking price of RM100 per kilogram. Today, Malaysia's largest durian production is Bentong and Raub, the Mountain Cat King Durian even propped up the economy of the districts. • Vitamin B, promotes a good digestive system. • High protein and amino acids, contribute to a better development of muscle and organ function. • Durian fiber, helps relieve constipation. • Copper, prevents thyroid from occurring. • Vitamin B6, help relieve depression.